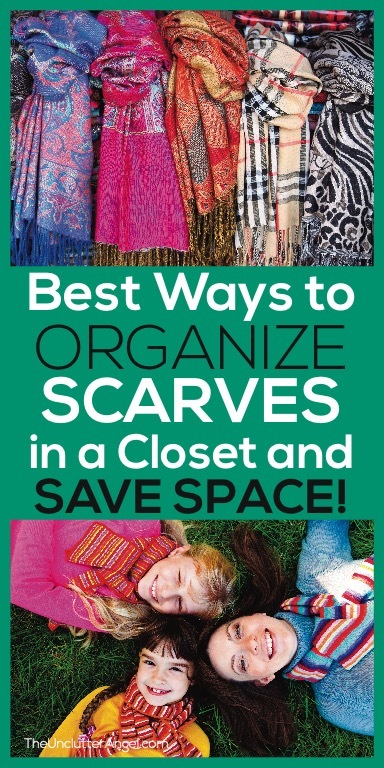 Best Ways to Organize and Store Scarves in a Closet and SAVE SPACE! Scarves may not take up much space, but they can be awkward to store. 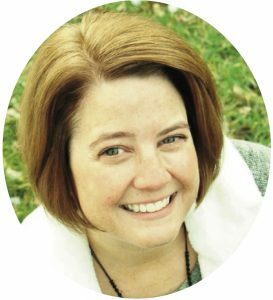 Scarves have so many textures, lengths, and thicknesses, some are easier to store than others. 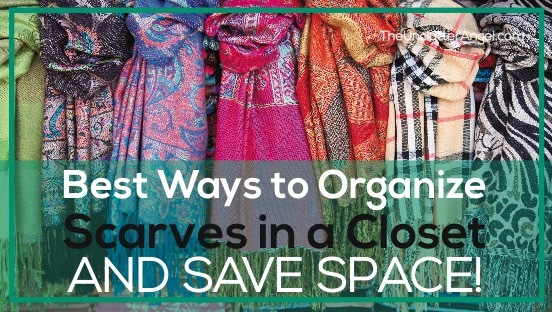 Here are the best ways to organize scarves in a closet . 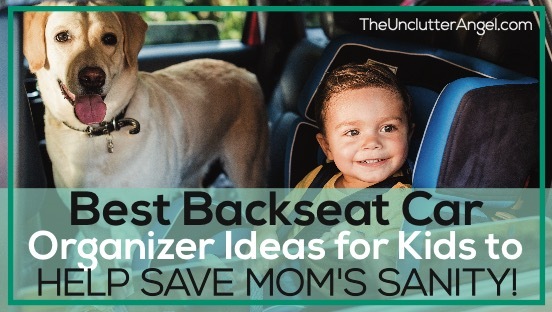 . . AND SAVE SPACE! 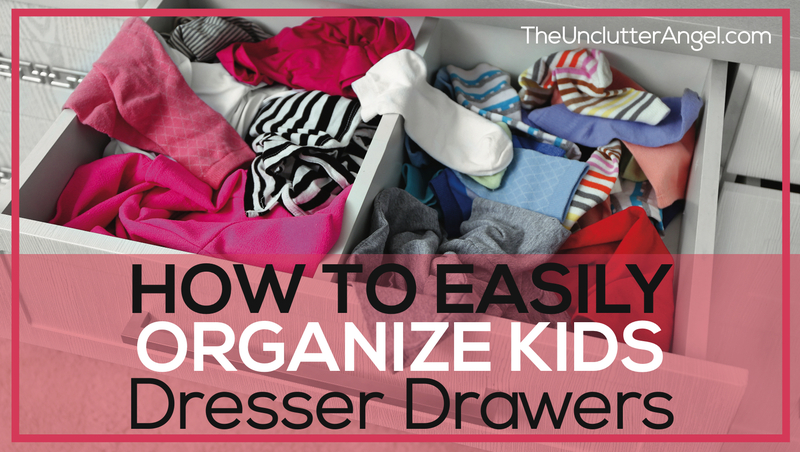 There are methods to organizing scarves in drawers. I have done this myself. Storing scarves in a drawer can be a pain since you need to make sure it gets folded and back in it’s place after each use. 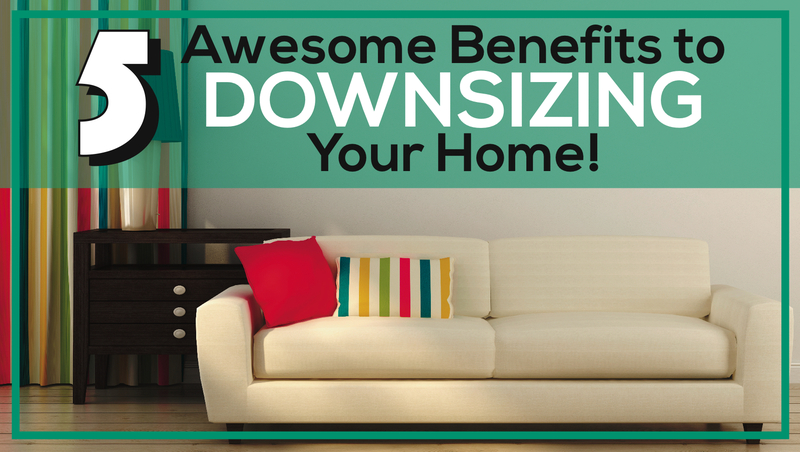 Sort through them and make sure you wear what you want to hang in your closet. Give away or donate the rest, try not to store somewhere else “just in case”. Wash the remaining scarves if you haven’t already. 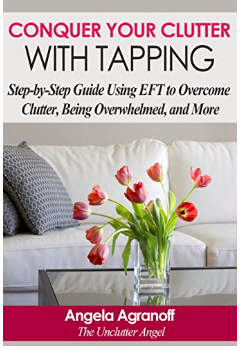 Starting fresh with your organizing project is key! Washing method depends on the fabric the scarf is made of. No matter the type of material your scarf is made from, you’ll want to keep it from getting stretched or tangled up with other items if you choose to use the washing machine instead of hand wash. Using a mesh wash bag can keep your delicate items from getting damaged, and save you the time from having to hand wash.
Dry clean or hand wash in cold water with mild detergent. Can wash in machine if it has silk setting and using a mesh bag. Air dry. Dry clean, hand wash, or machine wash with mild detergent, avoiding warm water so avoid shrinking. 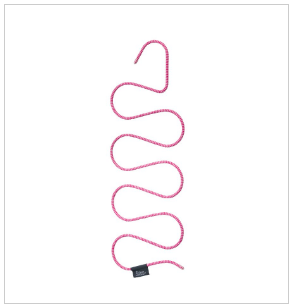 Using mesh bag will help to avoid stretching. Air dry. Wash in cold water, using a mesh bag, to avoid piling from happening. 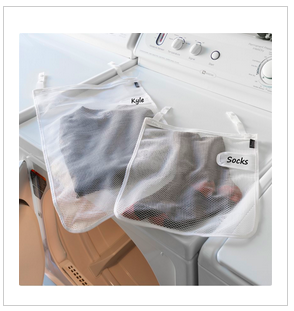 A mesh bag helps to keep separate other garments that may cause lint. Lint is difficult to remove from fleece. Because there is a large variety of yarn and wool that is used, if you don’t know specifically what the scarf is made out of, hand washing may be a safer option using gentle soap. Air dry. Dry clean or hand wash in cold water with mild detergent. Can use machine if mesh bag is used and setting is available on machine. Some machines have very specific settings to accommodate different types of fabrics, as well as settings for hand wash. You will probably not wash your scarf after each use in order to preserve the fabric. 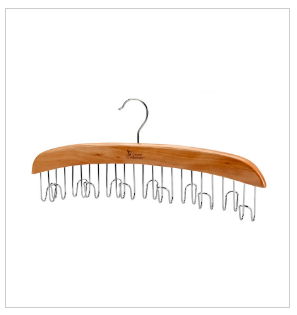 A hanging scarf organizer can be easier to use and save more space than keeping them in a drawer. Using a scarf hanger helps make it easier to get your scarf back where it belongs at the end of the day, and it’s super easy to see the choices you have. When your scarves are tucked away in your drawer, you won’t remember what you have. 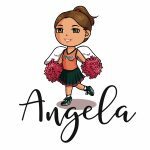 I have my scarves in my drawer, but I am switching to hanging them in my closet so I can see everything! I love scarves, and it’s disappointing that I keep forgetting to incorporate them into my wardrobe because I can’t see them. Now I have the perfect solution! 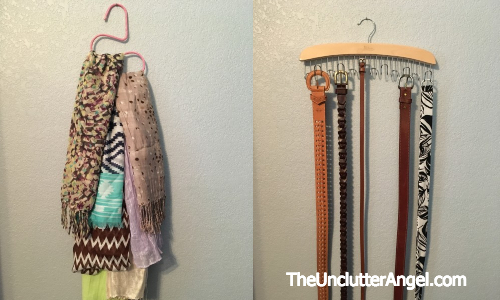 Not only can you hang scarves on the hanger, but you can use it for ties as well as leggings! Just like scarfs, other accessories for the wardrobe are easier to store when hung in a closet. 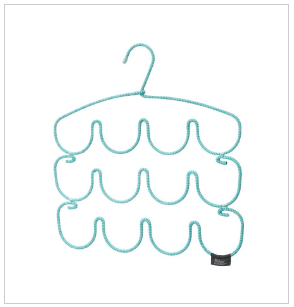 I like that these organizing hangers are easy to move around and use in my closet. I love how Clever Containers hanging organizers are sturdy and can be used for many different things! Using fun and creative tools to keep your items organized makes keeping your closet and accessories easier than ever!